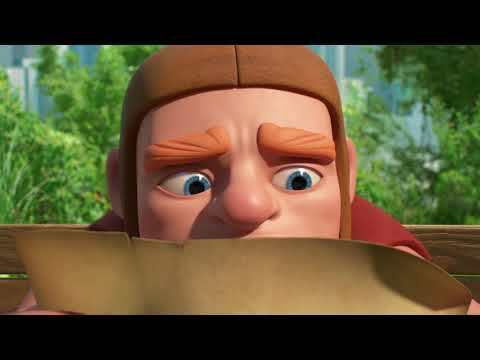 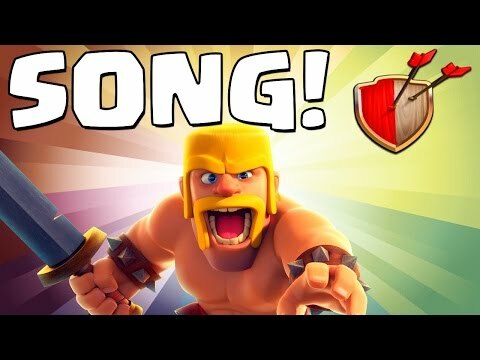 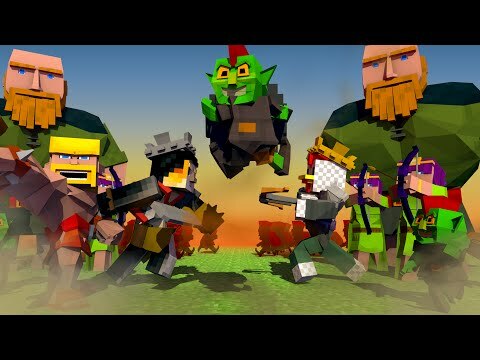 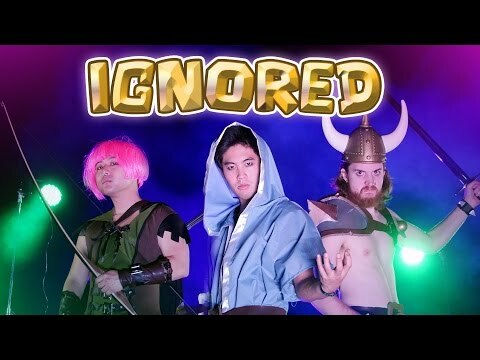 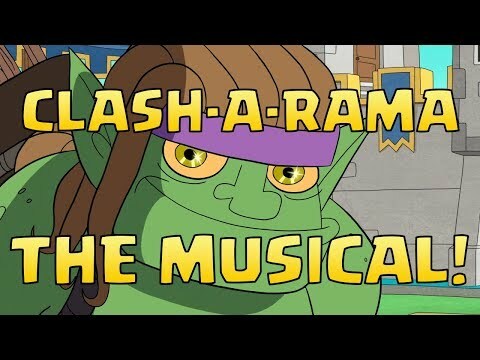 Clash Of Clans "BARBARIAN SONG!" 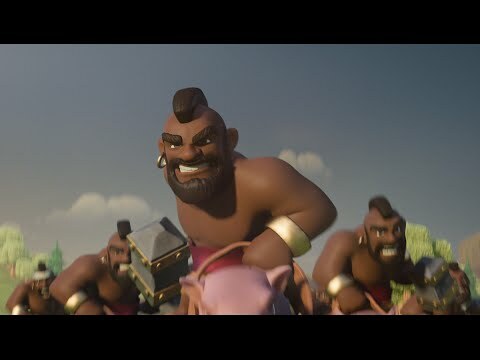 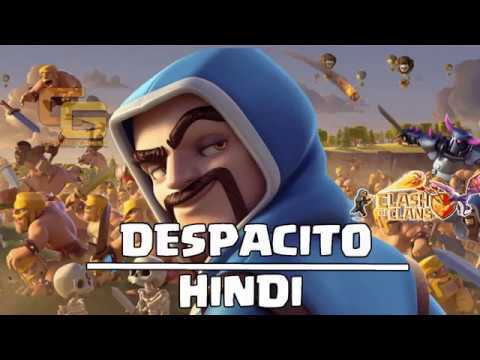 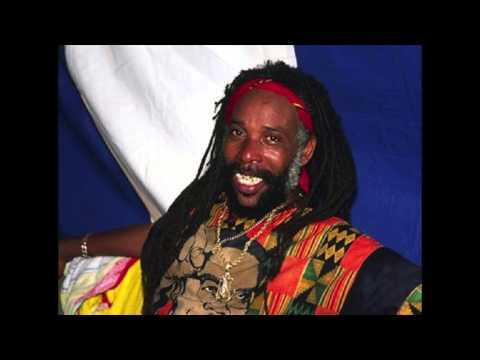 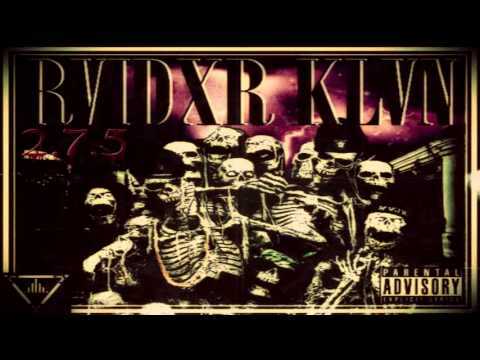 Clash Of Clans Track 1/10 New Album! 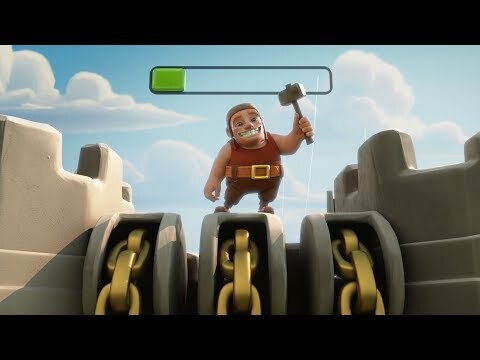 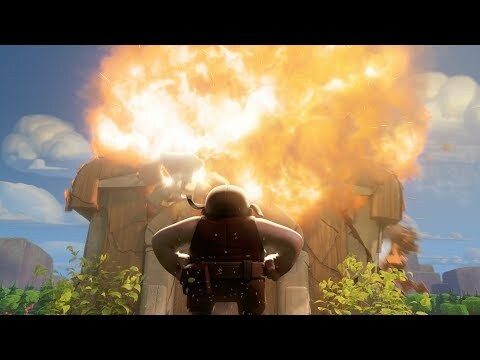 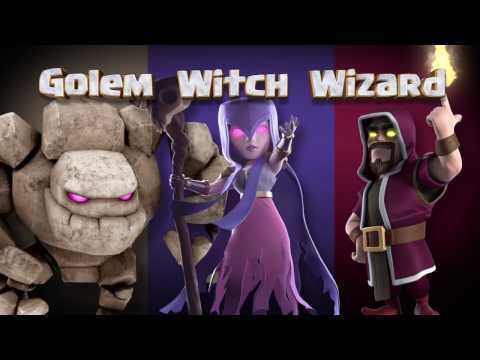 Clash Of Clans: The GoWiWi STRATEGY!